Virginia Lawyers Weekly recognized Rutter Mills for a remarkable maritime case settlement of $1.365 million. With more than 50 years of experience winning maritime cases, we take pride in helping injured maritime workers receive the compensation they deserve. Below are the details from the case Rutter Mills received recognition for in Virginia Lawyers Weekly. 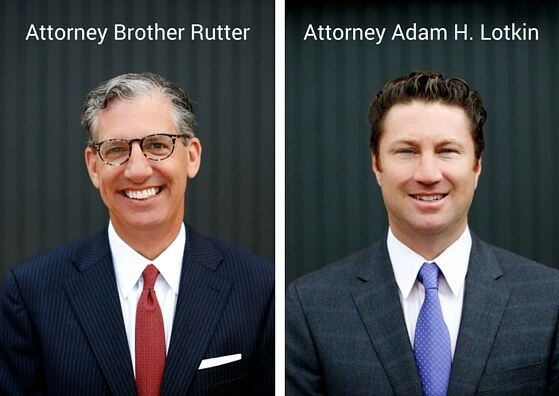 Attorneys Brother Rutter and Adam H. Lotkin, backed by the astonishing Rutter Mills team, won this impressive settlement for a tug boat deckhand who suffered a devastating 20-ft. fall. Our client’s wellbeing is our number one concern, we are grateful to have helped him through a difficult time. Rutter Mills Attorneys work hard every day to produce such outstanding results for our clients. When you have a serious injury, you need a serious injury lawyer with the size, strength, and reputation to win your case. If you have been injured, don’t trust your case to anyone else. Call Rutter Mills at 757-622-5000. We can help. The Awards Keep Coming for Rutter Mills!